Wild Company focuses on commercial and industrial projects in particular Health, Education, Food Manufacturing and Public Facilities. Our success has been achieved by establishing and nurturing client relationships and consistently producing quality outcomes through professional management and skilled tradesmen. We specialise in commercial and industrial construction contracting, facility management, 24 hour maintenance, engineering design and construction management services. From our office in Bendigo, we service Victoria and southern New South Wales. Wild Plumbing employs and trains industry specific professional project managers to ensure our projects are delivered on time and to the highest quality. Wild Property Services provides commercial maintenance services. Our team also undertake minor works activities catering for all projects large and small. We offer a 24 hour, 7 days per week call out service. 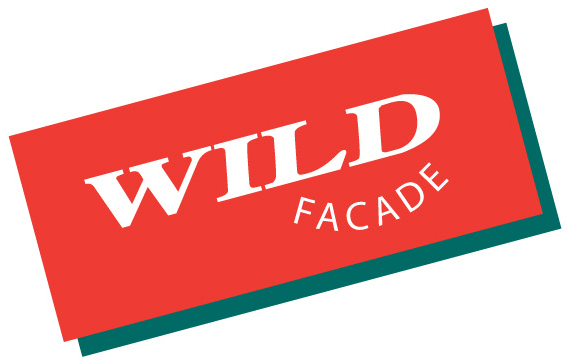 Wild Facade specialises in the installation of high end roofing and architectural cladding on all sized projects around the country. 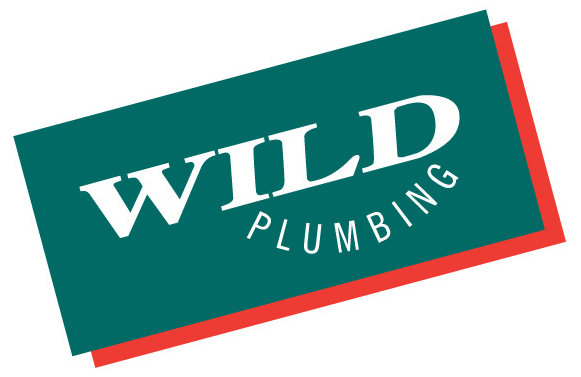 Wild Design leverages 35 years of experience to provide design and consultancy services for all your commercial plumbing needs. Contact us for all your commercial plumbing needs. Our knowledge base is not limited to water systems, drainage systems, gas services, fire services and civil drainage but rather in finding a total solution to our clients’ plumbing requirements. Civil drainage forms a large part of our works. We can provide expertise and the equipment necessary to complete drainage and services packages minimising site disruption, clutter and providing cost savings in the process. Our team installs and maintains fire services from a single fire hose reel to complex site storage and pumped hydrant systems including residential fire sprinkler installations. We have constructed cold storage facilities up to 2500m2 and freezers to 1500m2. Wild Company has specialist panel erection equipment. We have experience in all metal roofing and cladding. The use of insulated roofing panel systems including Kingspan are increasing on sites and our firm has many completed projects employing the latest equipment and the training required. 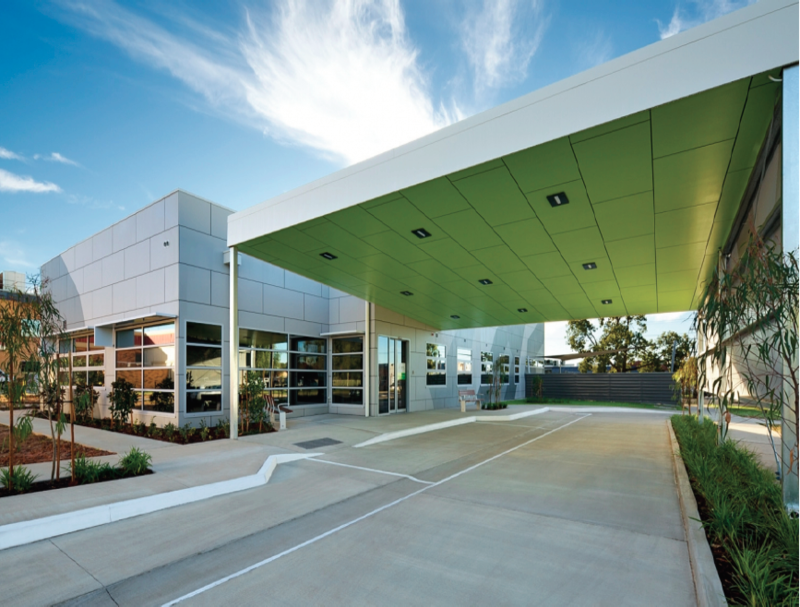 Specialist installers of Alucobond, Alpolic, Kingspan, VM Zinc, Rheinzink, Vitrapanel, Ceramapanel, Corten steel, Aluminium and Colorbond Australia wide. We have the resources and capability to take on larger plumbing and civil projects from the underslab and inground works to fit off and handover. With three fully equipped excavation teams we provide our clients with the punctuality that is expected. Appropriately trained operators adhering to our strict OHSE and QA requirements. Works Include: Roofing, Wall Cladding, Hydraulics, Fire Services. Works Include: Roofing, Hydraulics, Wall Cladding.